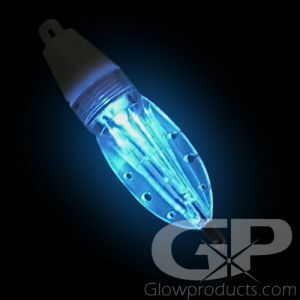 - Safe and Compact Light Source! - Ideal for Small Emergency and Safety Kits! 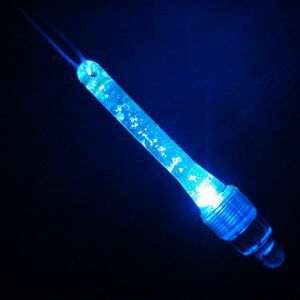 - Popular Fishing Light Attractor for Night Fishing! 3 Inch Glow Sticks are a great mid-sized glow stick and are very popular with fishermen, campers and for use in compact emergency and safety kits! 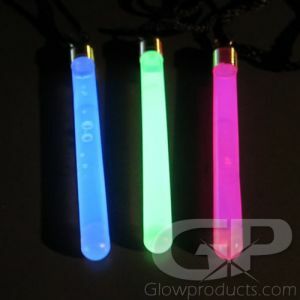 The 3 Inch Glow Sticks are individually packaged and a tube and tape for attachment to line or rod tip is included. 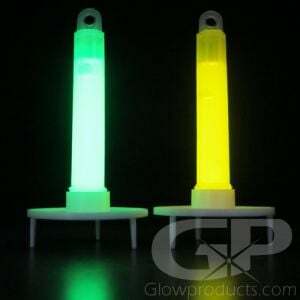 The 3 Inch Glow Stick is excellent for fishing, small emergency kits, using as a campsite glow stick to mark your tent posts or night trail marking or for any time you may require a bright, compact, water-proof, non-heat producing light source! 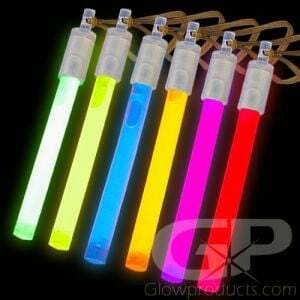 And if you want to use them for party lighting or crafting, we won't judge! 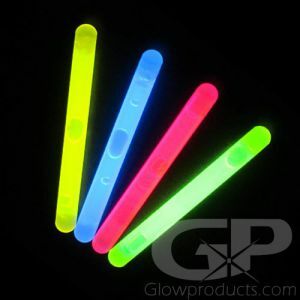 The 3 Inch Glow Stick is an economical, compact glowing stick that packs a lot of light into a small size!